Security is a constant topic in today’s technology environment. Words like Firewall, Identity Theft Protection, Anti-Virus, Anti-Spam, are all things that we as professionals have at the tip of our tongue every day. We can talk all day about in depth topics like Firewalls, Servers, complicated passwords that change frequently, but it all starts with the basics. One of the many basic things that can be done is simply locking your PC when you get up from your desk or workspace. 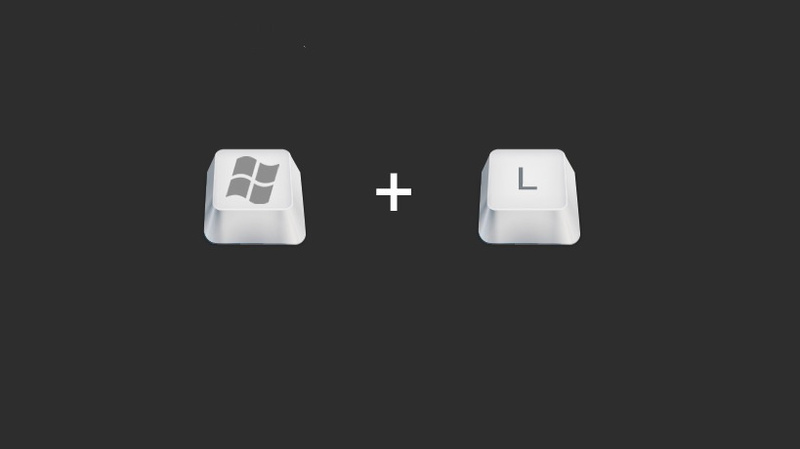 One little keystroke that doesn’t take much effort and can become a very useful reflex: Windows + L.
By holding the Windows key on your keyboard and hitting the L button, you can quickly lock your PC without having to put it to sleep or shut it down. This also means that when you unlock it, it won’t have to reload and take time out of your day. You’re just getting up to grab a coffee and you want to get right back to work, Windows + L.
P.S. There are variations of this for Mac OS like Command, Option, Eject but that all depends on what password requirements you’ve set on your Mac and of course what version of Mac OS you’re running.